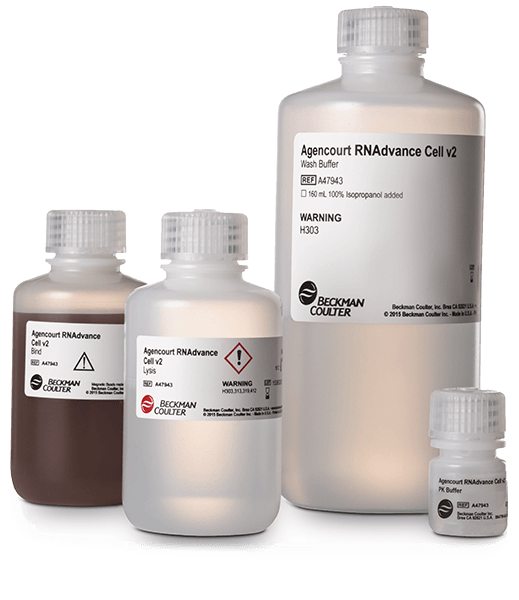 Whether it is extracted from cells, blood or challenging FFPE tissue samples, RNA is uniquely susceptible to degradation. 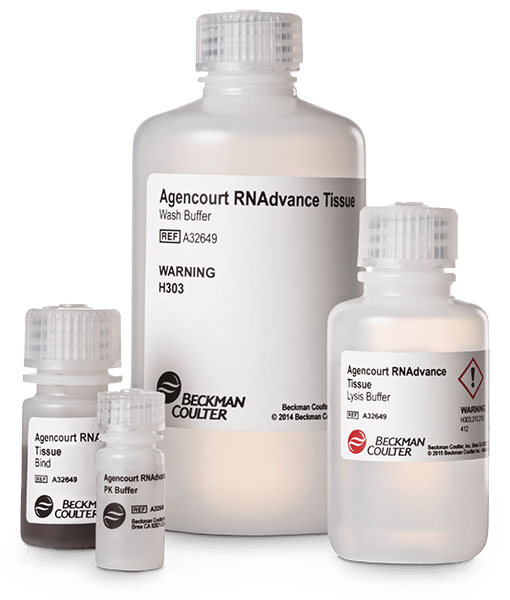 Excessive degradation can lead to loss of valuable data, potential false positives, and significant amounts of money wasted on sequencing low-quality RNA. 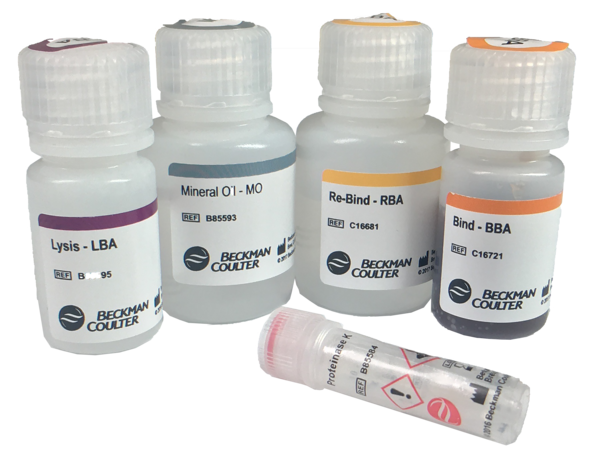 By enabling gentle binding to SPRI paramagnetic beads, our reagent kits can ensure optimum RNA integrity throughout the extraction process. 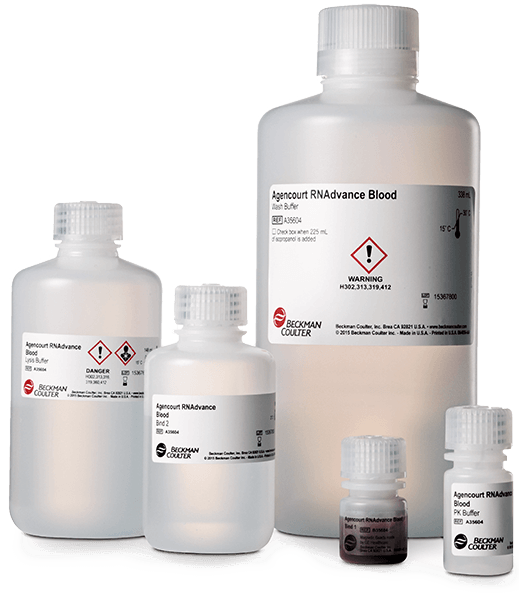 The result: consistent delivery of pure nucleic acids of the highest quality and yield.